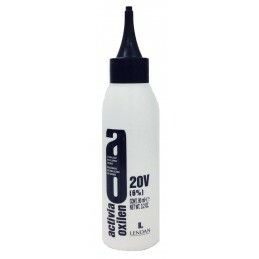 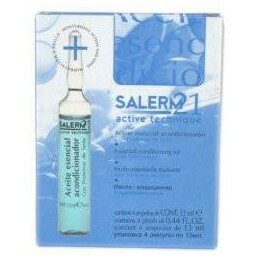 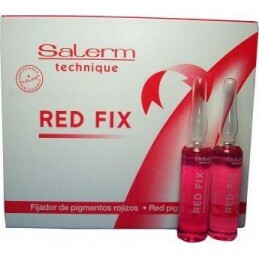 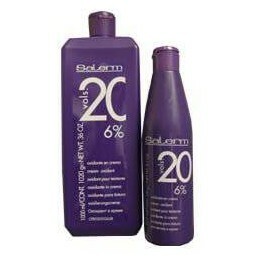 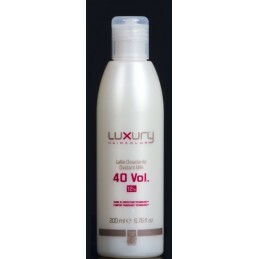 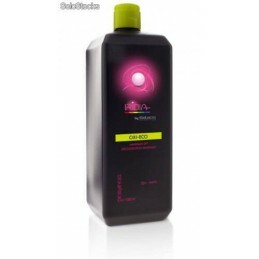 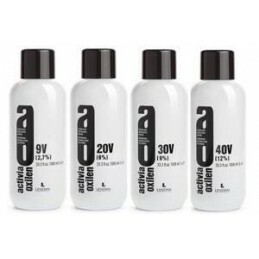 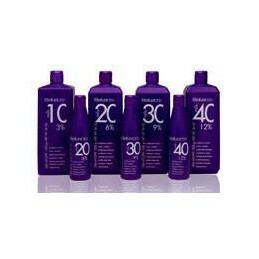 Salerm Cream oxidant, 12%, 1000ml. 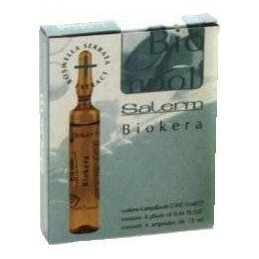 Salerm Cream oxidant, 6%, 1000ml. 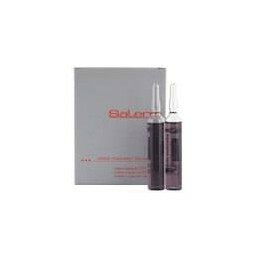 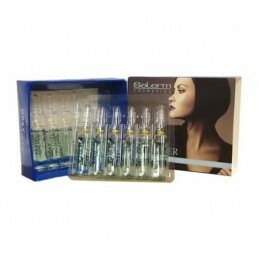 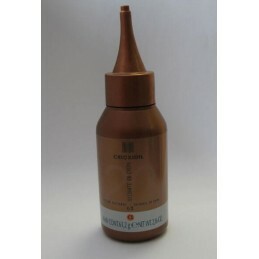 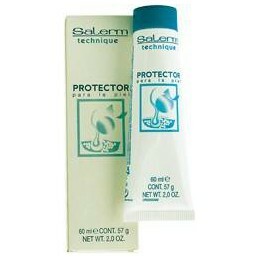 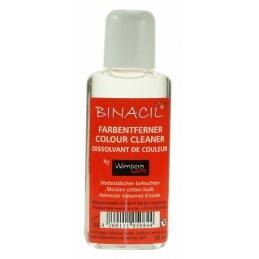 Salerm Shade correcting Oil, 1*13ml.